Teardrop flags, banner flags shop flags and more! 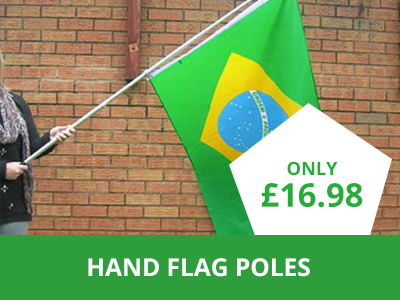 Choose from 10 sizes, see your design in real time and get great value custom flags with super fast delivery! 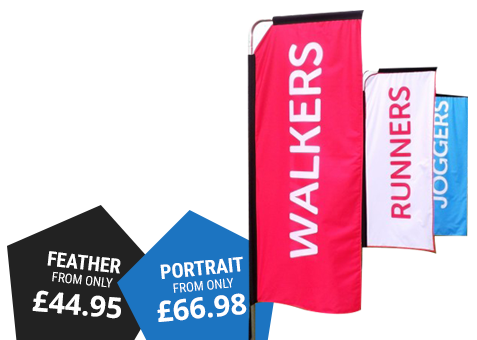 The Flag Shop is a leading retailer of quality flags online, offering a whole host of high quality flags in a massive range of designs, sizes and styles. 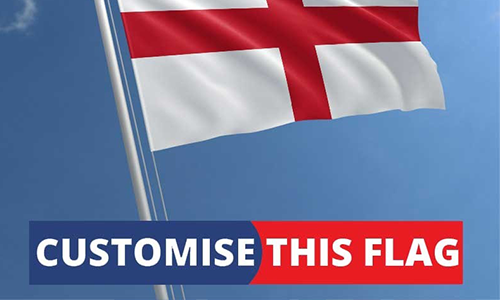 Buy flags including world flags, UK flags, custom flags and events flags from The Flag Shop now. Let’s start with world flags; The Flag Shop sell a huge range of polyester and nylon world flags available, ranging from Afghanistan all the way to Zimbabwe. 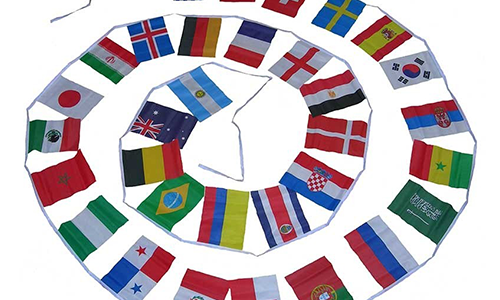 Whether you’re looking to buy a flag, buy bunting or buy table flags, you’ll find a huge selection of world country flags for sale here. You can buy flags in a range of versatile sizes, including small 3ft x 2ft flags, 5ft x 3ft flags and 8ft x 5ft giant flags. 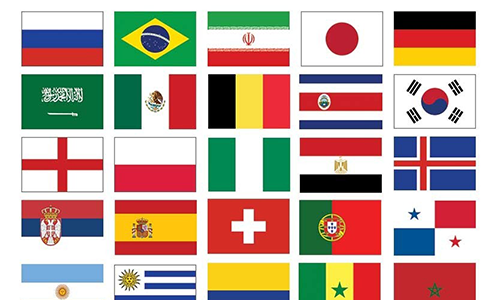 From America to Australia, Canada to Africa, you won’t be disappointed by the huge range of world flags for sale at The Flag Shop. As well as world flags, you can also buy UK flags, including country and county flags. 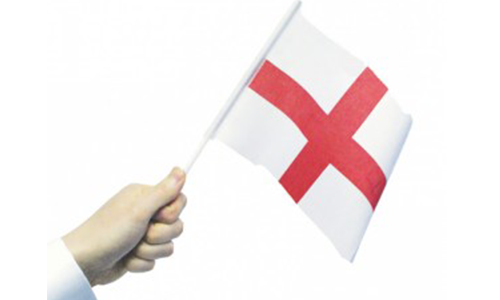 From the St Andrew’s Saltire to the St George’s Cross, counties from Lancashire to Lanarkshire as well as Jersey, the Isle of Man and all other countries and areas in and around the UK - you can buy flags to suit at The Flag Shop. It’s not just the UK you can buy flags for, we also sell a range of American state flags, as well as the Canadian provinces. 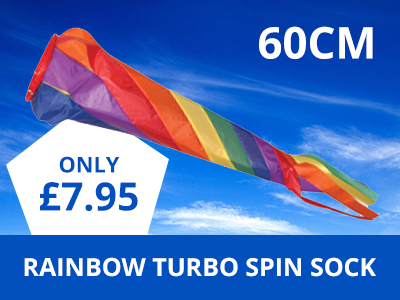 On top of flags to represent areas, you can also buy flags for all events and occasions; Gay Pride flags and bunting, pirate flags and football flags are amongst the most popular flags for sale at The Flag Shop. 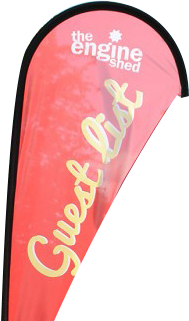 However if you’re planning a special event, you can buy custom flags from us in a range of shapes, including teardrop flags, portrait flags and teardrop flags, ideal for advertising and supporting. No matter what flag you need, you’ll find it at The Flag Shop. You can also buy bunting, table flags, car flags and hand waving flags from us, perfect for all kinds of occasions. 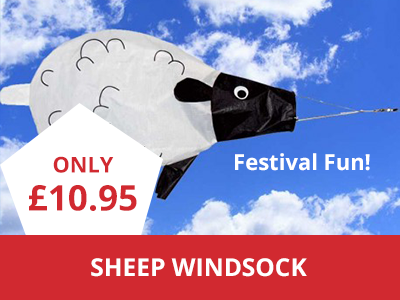 No matter what you buy bunting and flags for, you won’t be disappointed by the amazing quality of each and every flag for sale at The Flag Shop.